Many homeowners will say, “I want to sell my home but it will probably happen next year…” Life happens and we conjure up any reason to not list our home— even if it’s what we truly want to do. However, if you find yourself wondering, “is it a good time to sell,” then it probably is a great time. When it’s a bad time, we tend to know. 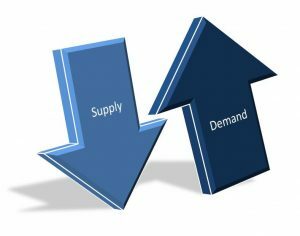 The concept of ‘supply & demand’ reveals that the best price for an item is realized when the supply of that item is low and the demand for that item is high. The latest Buyer Traffic Report from the National Association of Realtors shows that buyer demand remains strong and consistent. Buyers are ready, willing and able to purchase…and are in the market right now! More often than not, multiple buyers are competing with each other to buy the same home. Take advantage of this buyer activity. 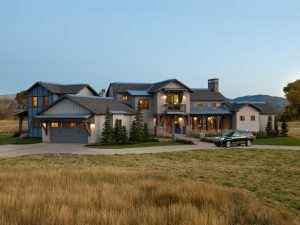 Housing inventory has declined year-over-year which means that, in the majority of the country, there are not enough homes for sale to satisfy the number of buyers in the market. 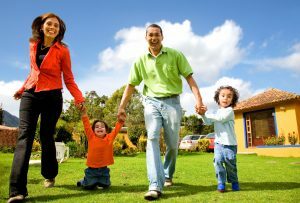 This is good news for homeowners who have gained equity as their home values have increased.